*Note: ArmorVisor appears to be slightly yellowish on phones with white bezel due to the built-in anti bluray elements. Enhanced Scratch Proof Layer (5H). 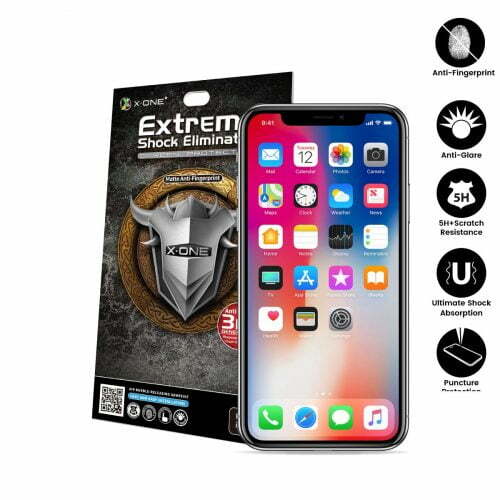 Ultimately protects screen from scratches, highest rating for PET fIlm (soft). Blue Light Cut Layer. Block 90% of 380mm – 430mm blue light emitted from device. Blu-ray is harmful to body under long exposure, causes dry eyes, fatigue, increase in short-sightedness, and even sleeping problems. Shock Dispersive Layer. 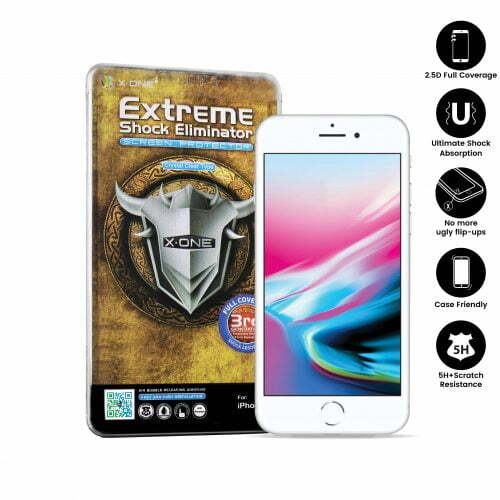 Increases original screen shock absorption ability up to 5 times. Works like car bumpers, able to absorb and disperse shock upon impact. Nancy from Saratok bought this item recently.